Are your web servers under attack? Block SQL Injection, XSS and other threats with the industry-leading IIS Web Applicaton FIrewall. Are your web applications and sensitive data adequately secure and compliant? Get advanced, three-tiered defense and meet PCI DSS requirements. "Just wanted to say thanks for the evaluation call a couple of weeks ago. 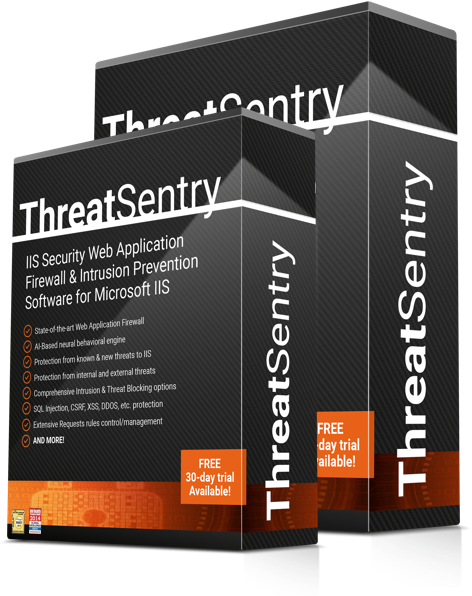 I did consider one or two other IIS IDSs but yours was well ahead in terms of value for money/system abilities....so I am now the proud owner of ThreatSentry small business version." Web Application Firewall for Windows Web Servers. Web Application Firewall ISV, Privacyware, Renews Membership in Microsoft Partner Network. Privacyware Renews Microsoft Partner Network Membership, Earns Silver Application Development Competency.